You know, you’re probably right! I was writing this from the Jewish perspective of no pork. That looks delicious. What time is breakfast? 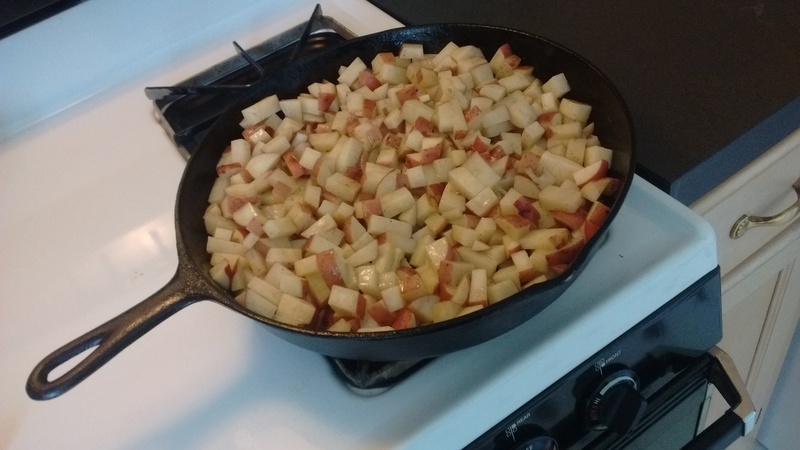 Your article made me so hungry for potatoes,I got out the old skillet and fried a small batch for me and my husband. Didn’t have any green peppers or onion though. But that sounds great too.